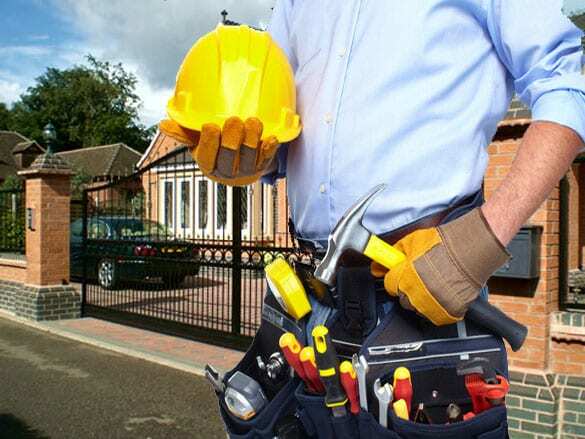 When you plan driveway gate installation, every little decision you make today will impact the gate’s performance tomorrow. From the gate’s type and size to the selection of the right operator and the installation service, everything is important. 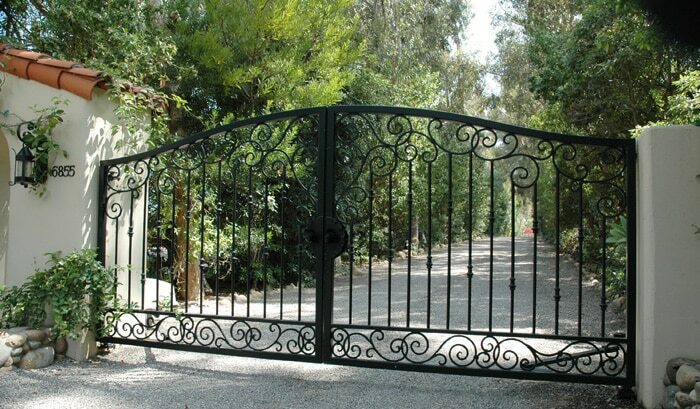 Driveway gates are installed to enhance security. But they also accentuate the property and must provide convenience. They must open and close right, but also be safe for the users. So here is what to do to have peace of mind.